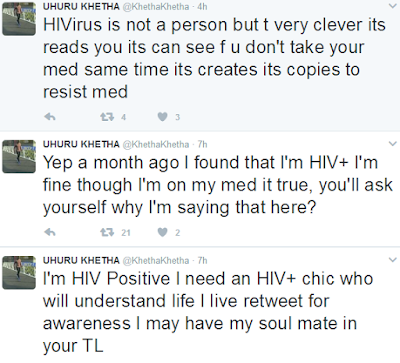 A South African man, Uhuru Kheta, who confirmed he's HIV positive last month, is currently looking up for a HIV positive lady on social media. 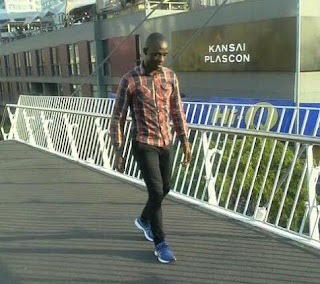 a public interest. He has continued begging for retweets, as he thinks his soulmate "might be in your timeline".